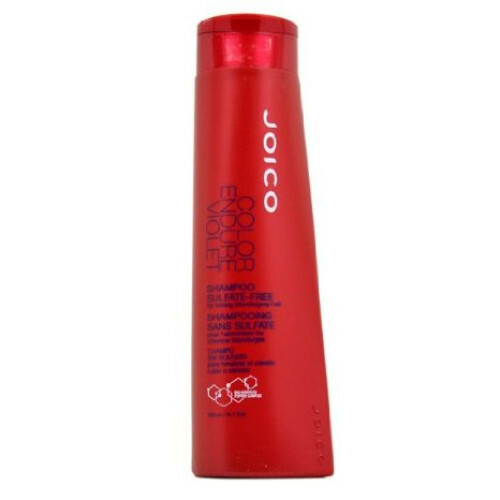 Joico Color Endure Violet Shampoo is for toning blonde or gray hair. 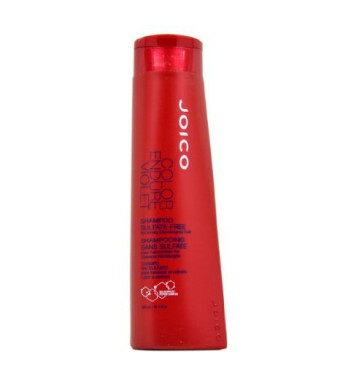 Contains a maximum level of violet dye load to ensure maximum toning and neutralizing. Tones haircolor immediately following any highlighting or blonding services.